As I lay on my bed with what I considered to be a very generous gift—a glass of burgundy wine—my mind started to wander. 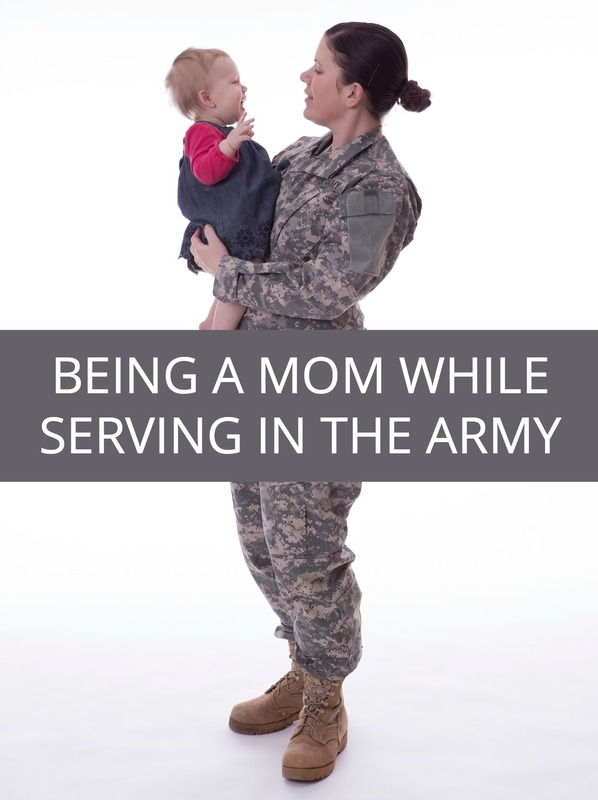 I realized something in my life as a working mom on active military duty had to change. Working 50 hours a week and taking care of two kids was hard enough, besides experiencing the degradation of receiving state assistance. Something inside me cried. All I wanted was for my sons Michael and Caleb to have a better life, better opportunities, and all the things I never had growing up. Little did I know that the day I left for boot camp would set me on a course to be separated from my sons for the next two years. I left Oct. 28, 2009, and didn’t unite with Michael and Caleb until Oct. 26, 2011. The three vacations I had during that time were about a week each, and I will be forever thankful for those moments we had. Never again will I presume to know the future’s destiny, nor will I break another heart sharing that certain presumption like I did with my sons. 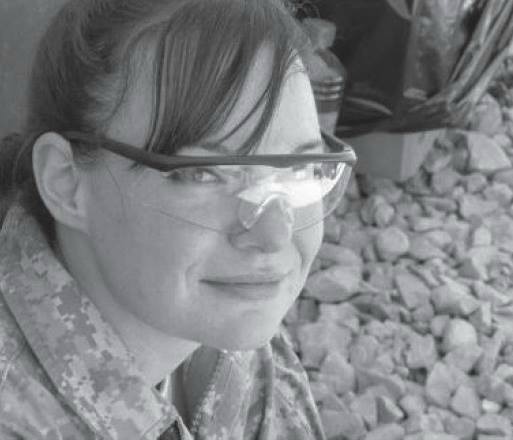 Kimberly Mae served in the U.S. Army for three years, including one deployment to Afghanistan as a generator mechanic. She is the mother of four sons. 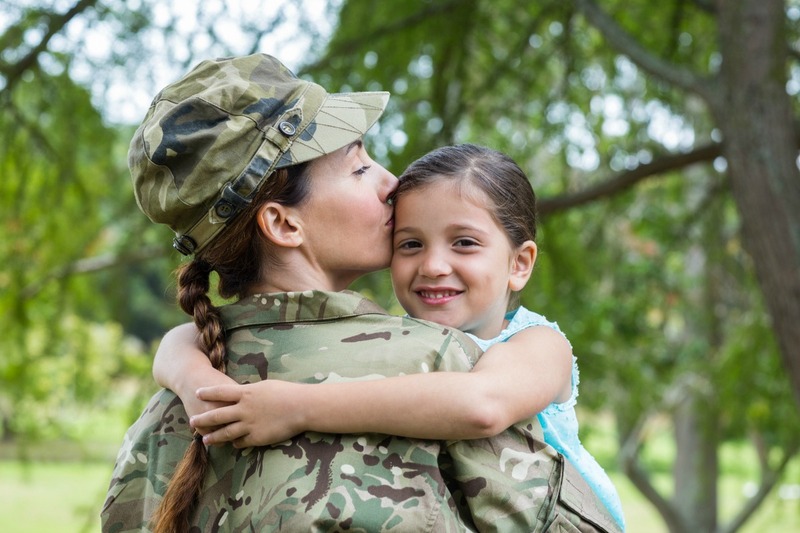 With the proceeds from her book, A Drill Sergeant’s Fame, Mae hopes to assist disabled veterans and create a motivational seminar program for children.